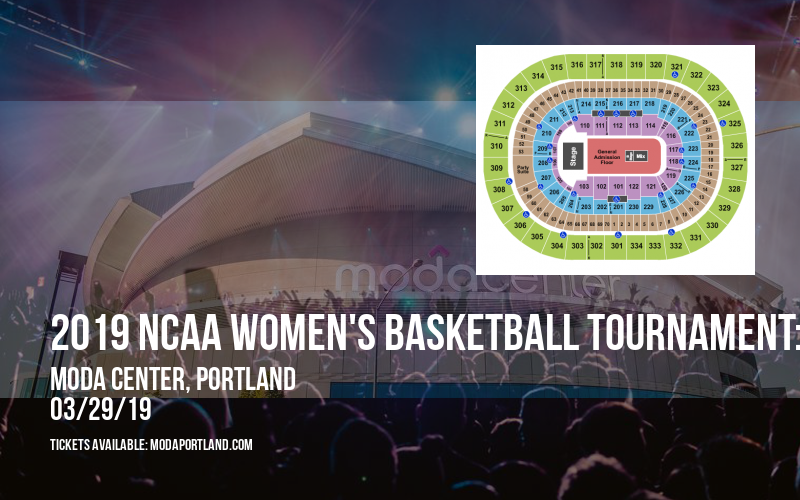 COMING LIVE to Moda Center on Friday 29th March 2019 is the one and only – 2019 NCAA Women's Basketball Tournament: Portland Regional – Session 1 (Time: TBD) and you can grab this once in a lifetime opportunity to be there! Tickets are available, but they won’t be for long – so don’t miss yours! For years, Moda Center has brought nothing but the world’s best musical talent to Portland. 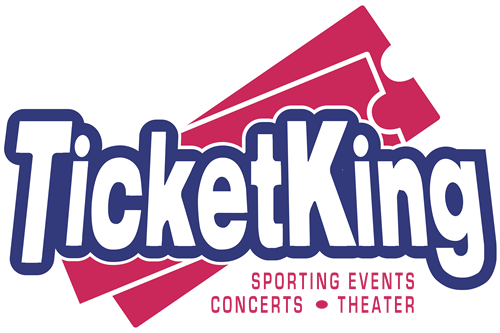 Hosting thousands of events from the most sought-after artists on the planet every year, it’s one of Oregon’s premier music venues. Providing the perfect setting for the very best artists to showcase their sounds, #VENUNAME# seeks to delight fans who travel in from across the state to see concerts here. Now, it’s time for the critically-acclaimed, award-winning artist 2019 NCAA Women's Basketball Tournament: Portland Regional – Session 1 (Time: TBD) to take to the stage! Fans can hardly wait, and it’s not hard to see why! Get your tickets now and get ready to see 2019 NCAA Women's Basketball Tournament: Portland Regional – Session 1 (Time: TBD) LIVE on Friday 29th March 2019! !